Super Coupon Woman is A New Non Profit Organization very much in need of some sponsors and donations. No donation is too small to matter. 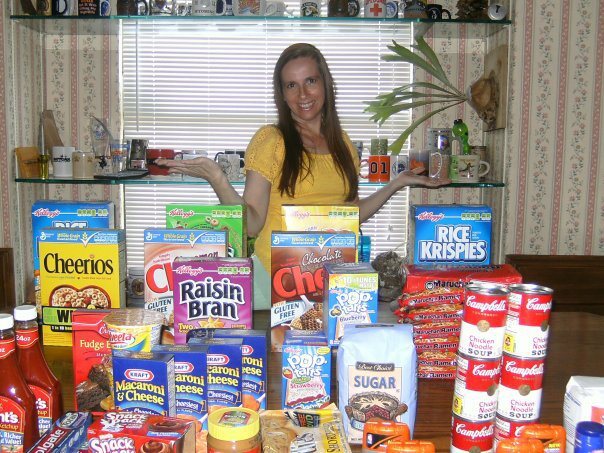 Super Coupon Woman can take $10.00 and turn it into $50 in donations! Wouldn’t that be great if we could do that in all areas of our budget! I love Paying It Forward, and hope to do so for many years to come!